Business View Caribbean interviews Emmanuel Pardo Gutiérrez Murray, Director of Corporate Operations at Grupo Precision Control of Mexico City, Mexico. 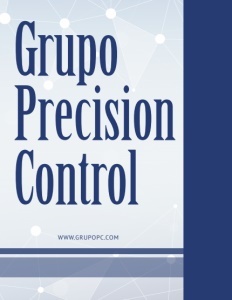 Grupo Precision Control (GPC) was founded in 1971 by two engineers – Eli Rush, an American, and Alejandro Pardo, a Mexican, “with the idea of manufacturing precision controls for different electrical applications,” says Emmanuel Pardo Murray, second generation and Director of Corporate Operations. 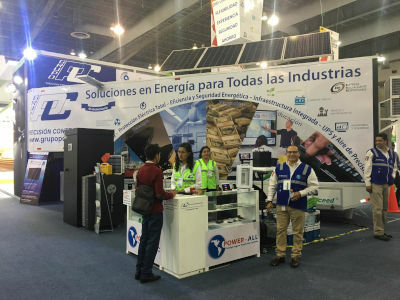 “From the beginning, they understood that in order for Precision Controls to work properly, continuous and clean power was also required, so they also started supplying UPS (Uninterruptible Power Supply) equipment to industries. At that time, 1971, there were only three companies in Mexico with this kind of equipment. Now, there are hundreds of all size companies playing in the market, and Grupo Precision Control is not only the market leader, it is also the only pioneer left from those three. Murray says that the need for UPS equipment was limited to entities such as hospitals and data centers. But, today, technology has taken control in all industries and customers demand 24/7 services, so almost every company requires uninterruptible power supplies. 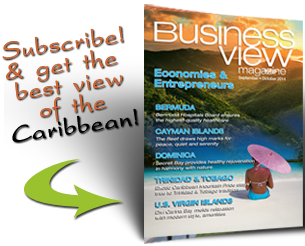 “The market has spread – from medical, to entertainment, to service, to grocery, etc.,” he states. With the highest efficiency portfolio in the market and 47 years of experience, Grupo Precision Control continues to lead the way in the manufacturing and distribution of quality and continuous power products to protect and support all critical equipment. 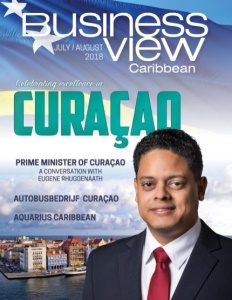 Check out this handpicked feature on The Queen Elizabeth Hospital in the Barbados.